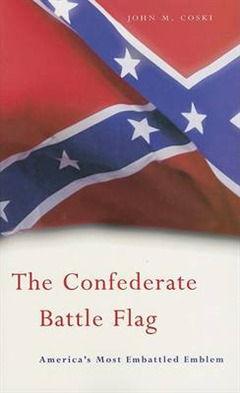 Intense public debates have erupted over Confederate flags flying atop state capitals, being incorporated into state flags, waving from dormitory windows, or adorning the T-shirts and jeans of public school children. To some, this piece of cloth is a symbol of white supremacy and enduring racial injustice; to others, it represents a rich Southern heritage and an essential link to a glorious past. Polarizing Americans, these 'flag wars' reveal the profound - and still unhealed - schisms that have plagued the country since the Civil War.